The whole of Iceland is home to remarkable history and rich culture. The south of Iceland, Thingvellir, is the birthplace of the Parliament and the nation. The Parliament, named Althingi, was founded in the year 930 in Thingvellir and is therefore the oldest parliament in the world. 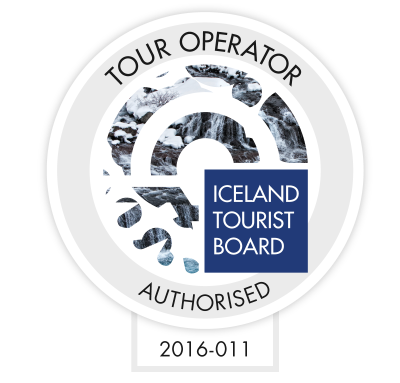 Find out more here about Icelandic History and Culture.